(minimum commitment of 3 months and cannot be used in conjunction with any other offer). 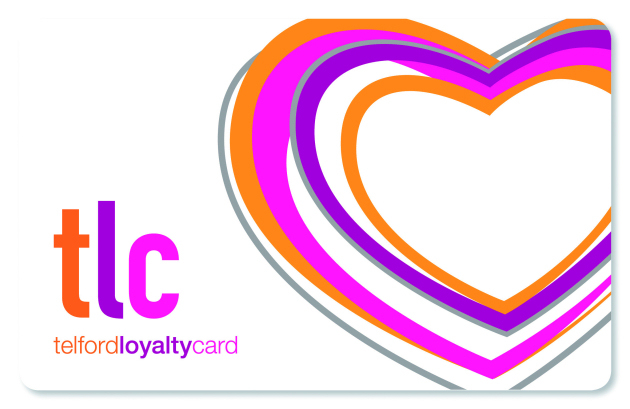 Simply present your Telford Loyalty Card. With a relaxing swimming pool, sauna and steam room, there is no reason not to join! Call us on 01952 425000 for more details or visit our Leisure page. ← August: Ramada Telford Ironbridge is one year’s old!